A thorough and interactive discovery of EMFs in your home including an onsite discussion of the findings and recommendations as well as a written report. A thorough and interactive discovery of all types of EMFs in your home including an onsite discussion of the findings and recommendations. A detailed written report is also provided. 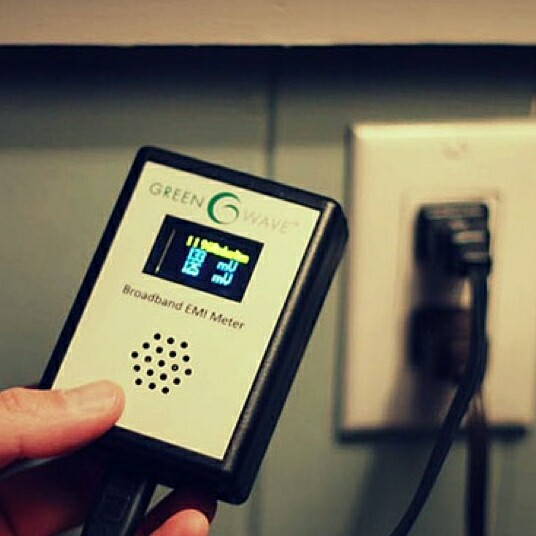 If you are concerned about EMF levels in your home, a thorough in-home EMF inspection gives you the information you need in order to take action. We’ll identify all of the various sources of EMFs found in the home, measure the levels of each, and compare these levels to various exposure guidelines and research. We’ll explain the findings in a way that makes it easy to understand, as well as provide recommendations and solutions to help you reduce exposure from these EMFs. 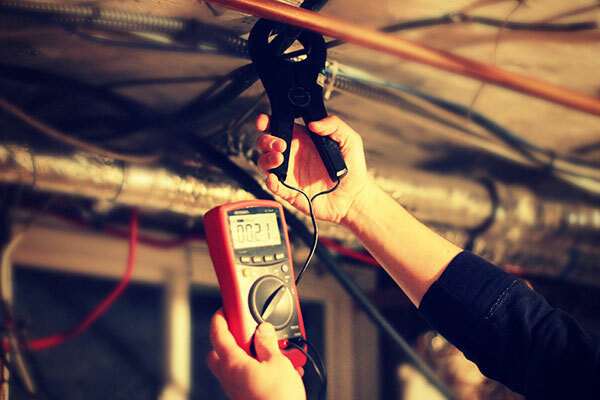 An in-home EMF assessment and consultation includes an thorough inspection of the entire home, with a strong focus on high-use areas inside the home, especially sleeping areas. 1. External EMF sources which may affect the home, such as power lines and nearby cell towers. We will identify any EMF sources which are external to the home, quantify their effect, and discuss and strategies for reducing exposure to these sources. 2. EMFs which may be created by wiring and grounding issues. Even new homes that have passed electrical inspections can be built with wiring issues which create EMFs. 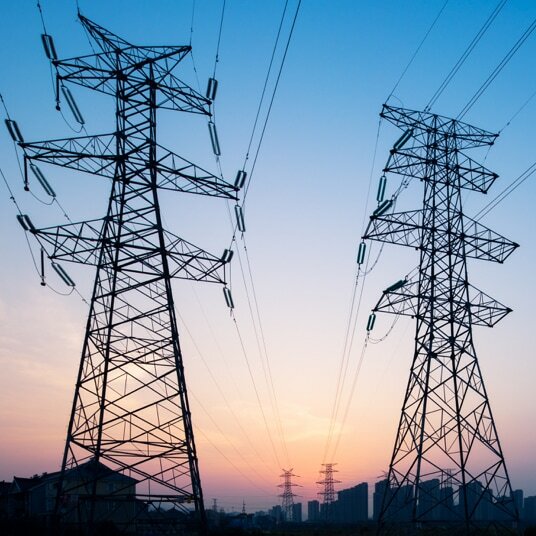 Electricians are typically unaware of the magnetic fields which may be created when neutral wires from different branch circuits are intermingled, or when neutral-to-ground connections exist in spots other than at the main electrical panel. Often, electrical current is found to be flowing on conductive plumbing, grounding/bonding wires, TV cables or even gas lines which can create magnetic fields affecting nearby spaces. These issues are amongst the most common sources of EMFs found inside homes, but are also very often completely correctable once identified. 3. EMFs in Sleeping Area(s) – a strong focus. 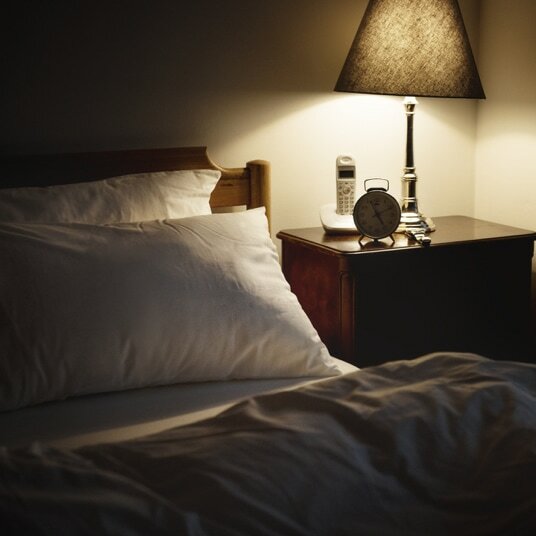 The best place to invest in a low EMF environment, is your sleeping area. Sleep is such a critical component to good health. It has been said that the only time our bodies heal is while we are sleeping. This may be why we want to curl up and sleep when we are ill. Unfortunately, most bedrooms today contain unnatural electromagnetic fields. These EMFs can come from sources inside the home such as electrical fields which radiate from electrical wiring located behind walls and under floors, from devices plugged in beside beds, from metal coil‘s in mattresses and box springs, and from wireless radiation sources which may be internal and external to the home. During an in-home EMF Inspection, we look at the four types of man-made EMFs in each sleeping area. We then look at solutions which can be implemented to dramatically reduce or eliminate these electromagnetic fields in order to create more natural sleeping sanctuaries. 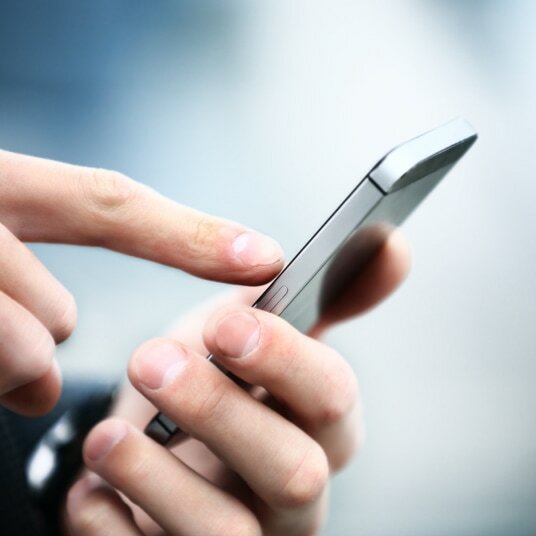 Are you concerned about EMF’s from all of the technology inside of your home? During an EMF discovery session we specifically look at the technology inside your home, as well as how it is used on a day today basis. This session is interactive and includes several demonstrations which show how using technology one way versus another can dramatically reduce exposure to EMFs from every day electronic devices. Are you concerned about how much radiation is coming from your baby monitor? Wondering if your teens should be sleeping with their phones under their pillow? 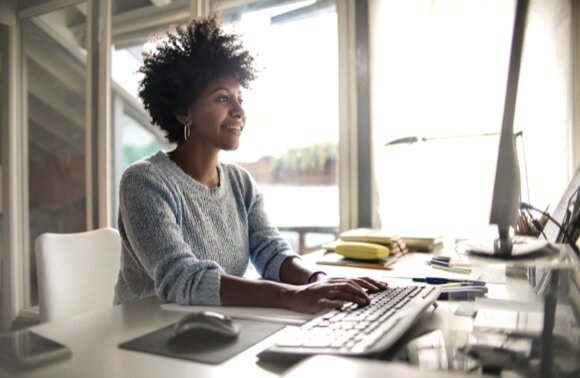 Is your home office an electrical hotspot? During the EMF discovery session, we work side-by-side using meters and other devices to quantify levels of EMFs and discuss how to more safely use devices such as cell phones, Wi-Fi, baby monitors, cordless phones, smart TVs, media streaming devices, game consoles, etc. This is a personalized approach looking specifically at the devices you use every day. This is often referred to as ‘dirty electricity’. Certain types of electronics and lighting introduce a ‘high-frequency’ interference onto the home’s electrical wiring. Identifying the various sources is key so that they can either be replaced with safer alternatives, or filtered with EMI (dirty electricity) filters.